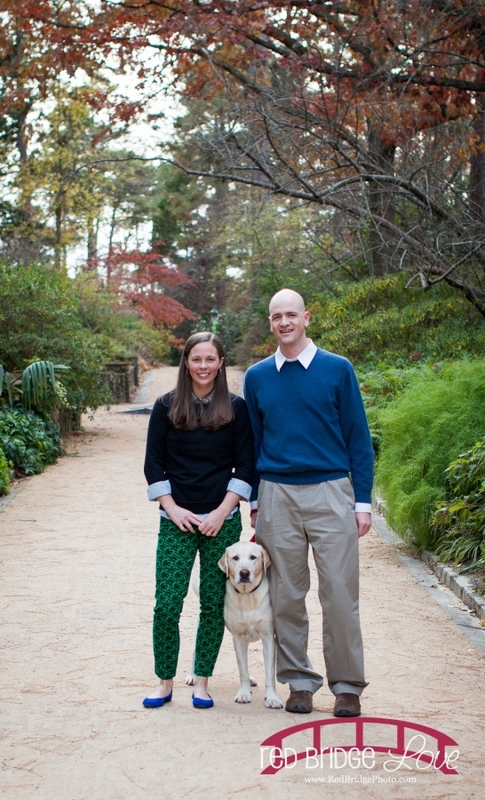 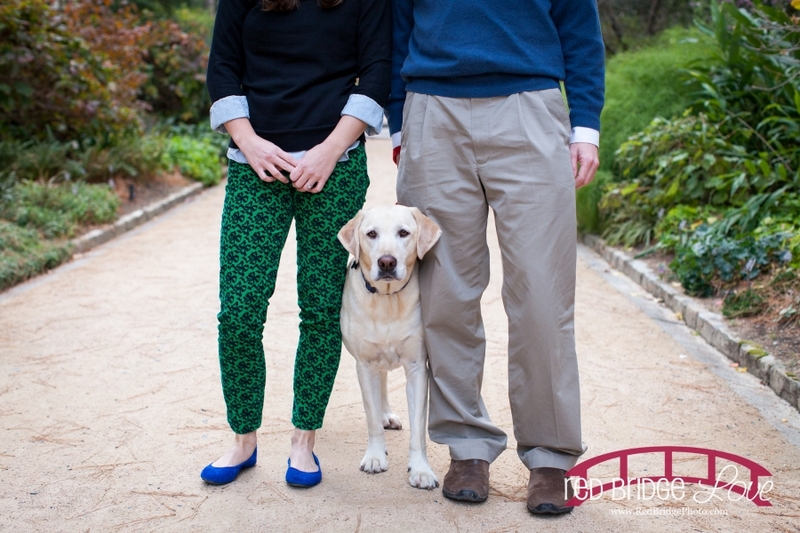 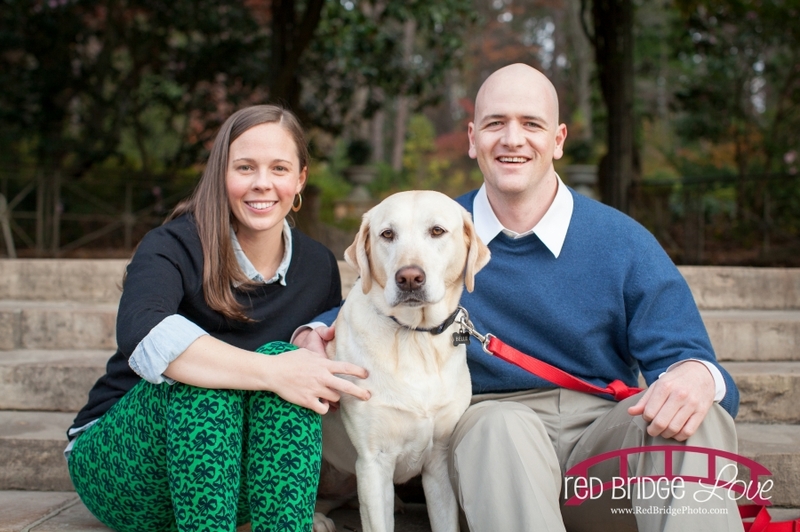 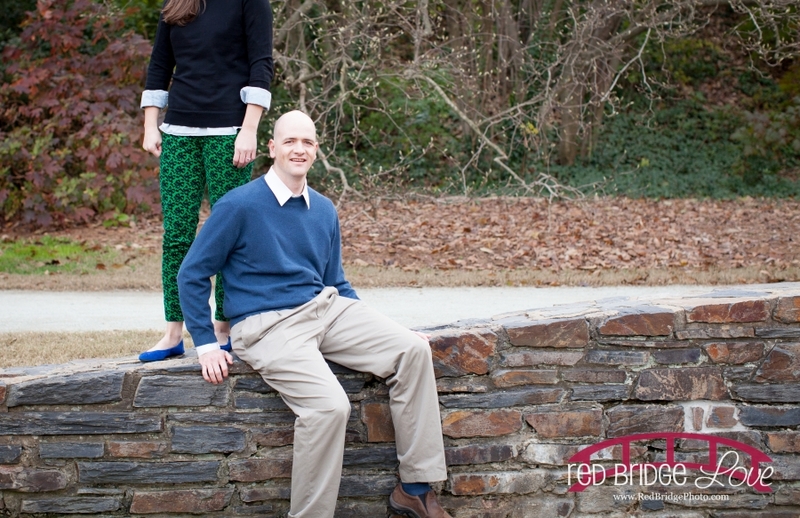 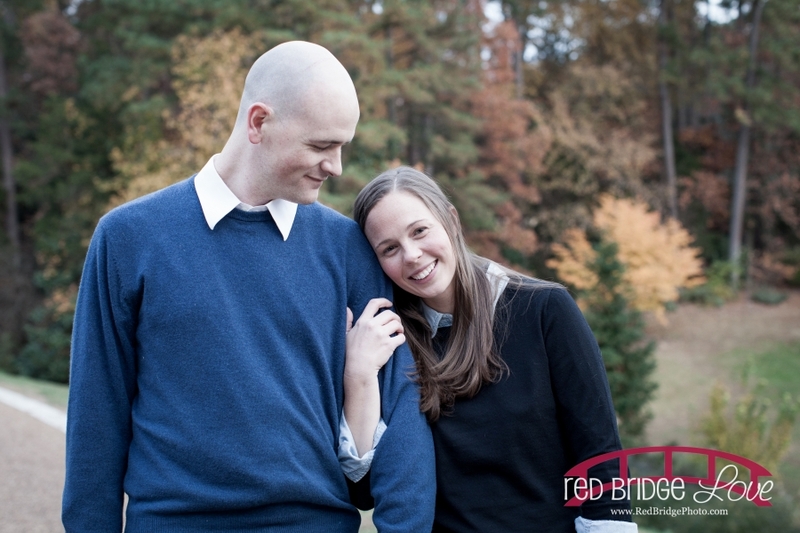 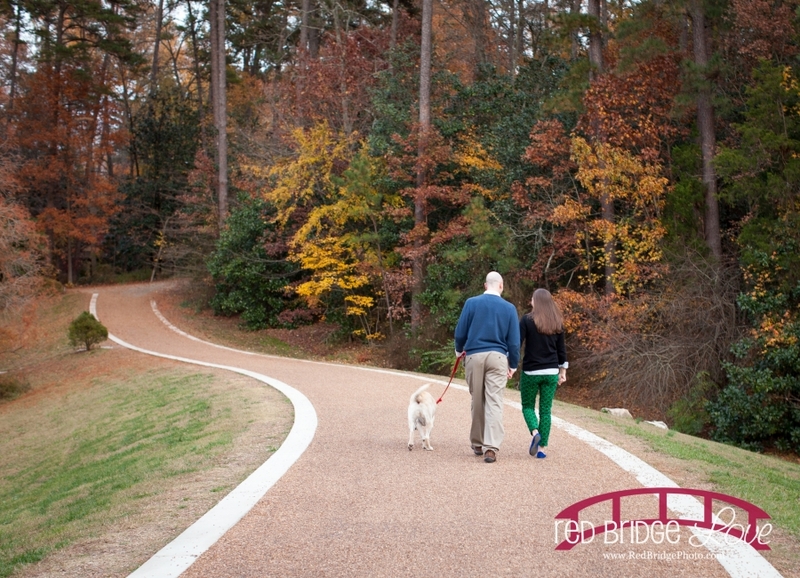 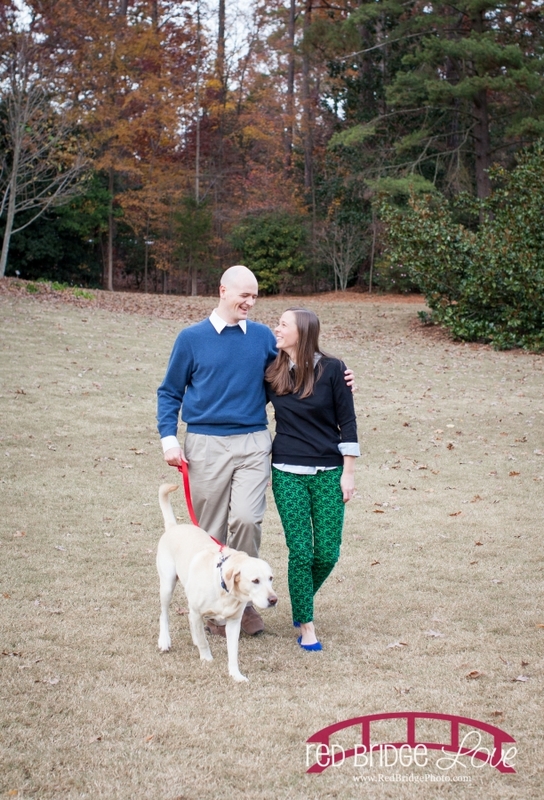 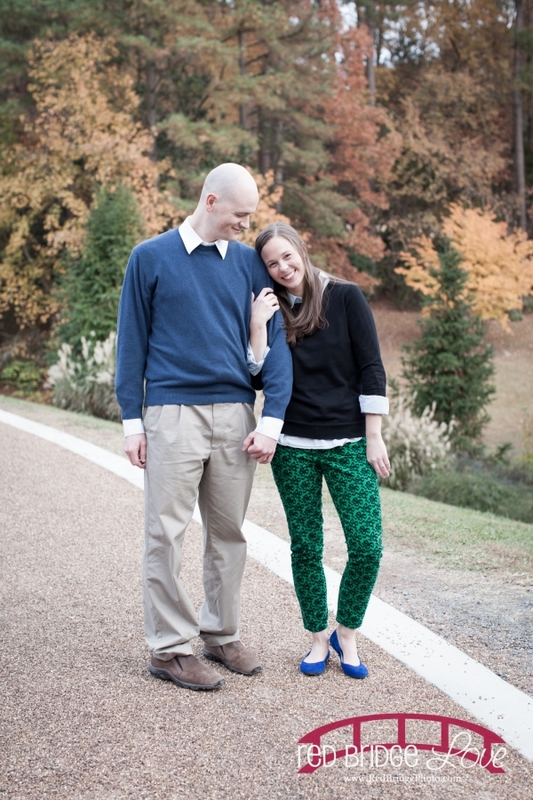 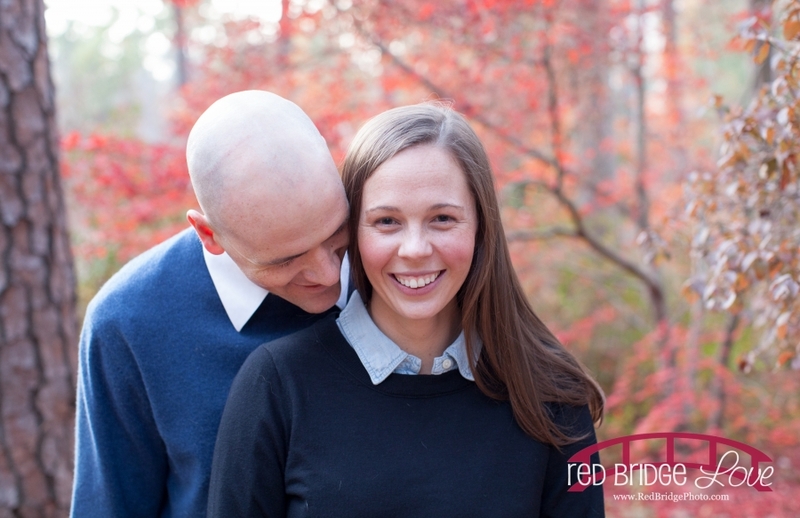 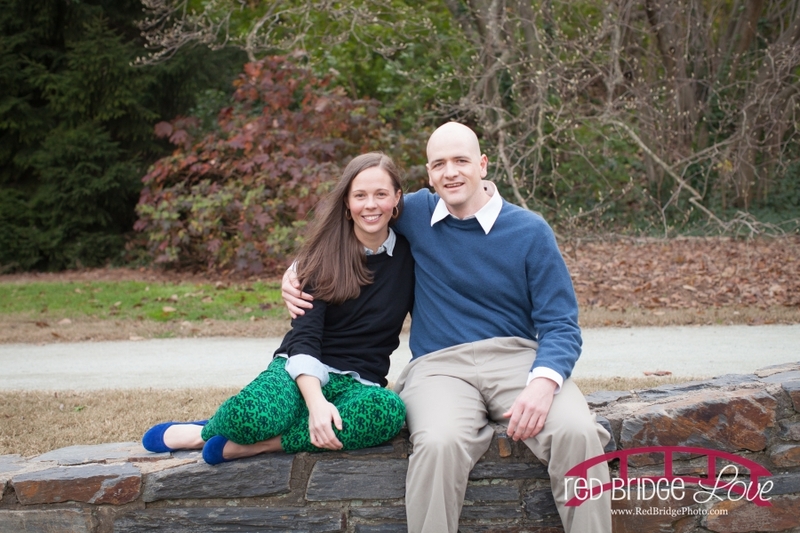 We met at Duke Gardens for this fabulous fall engagement session. 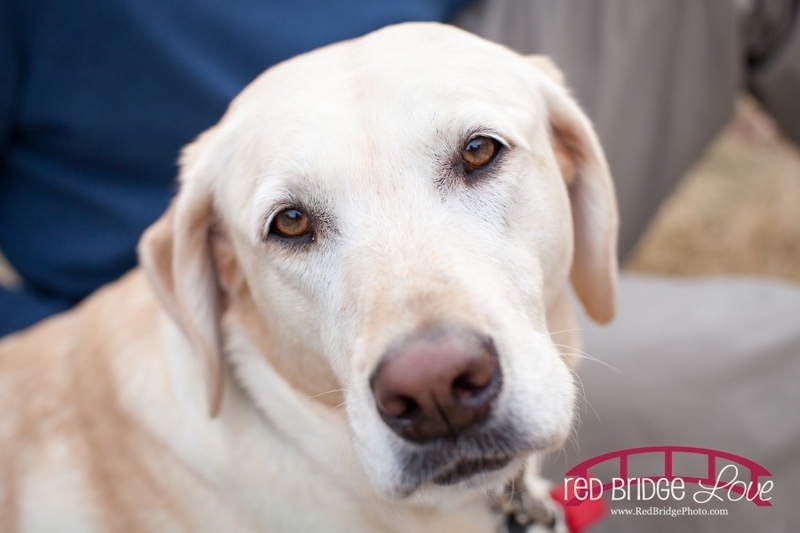 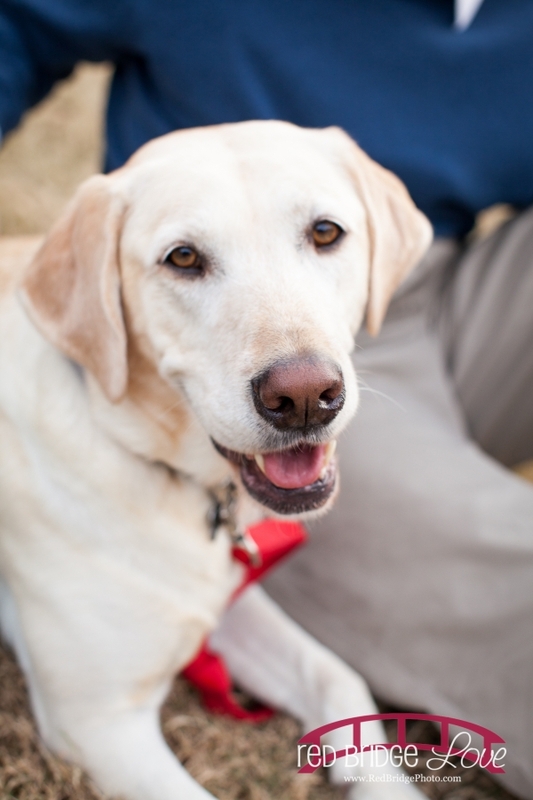 And loved having the extended member of the family Belle. 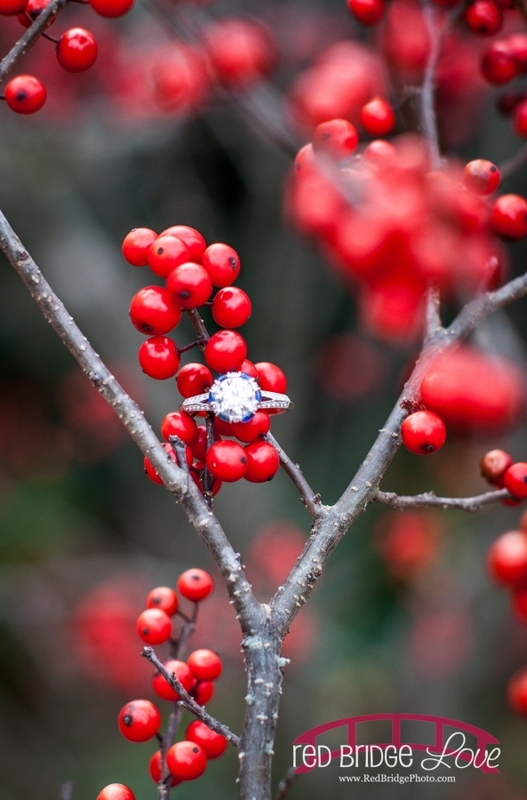 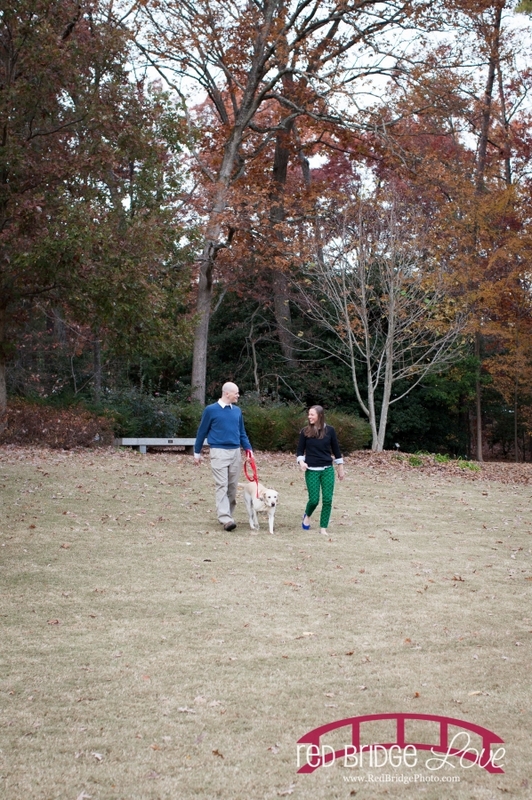 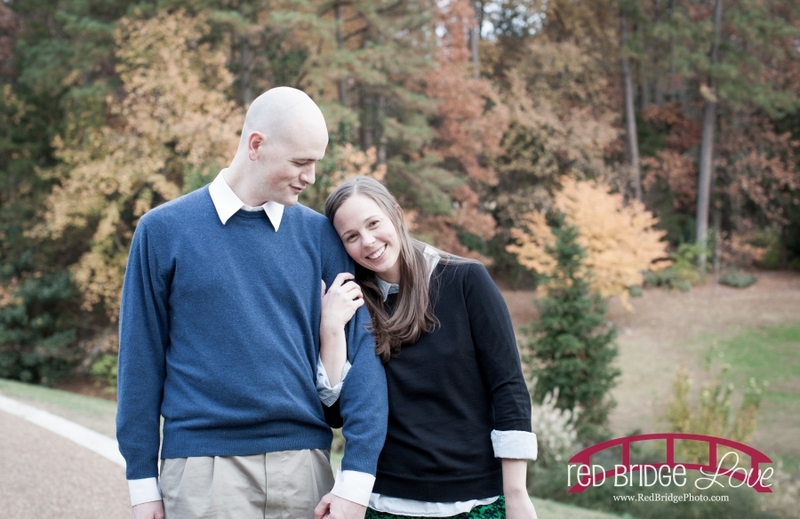 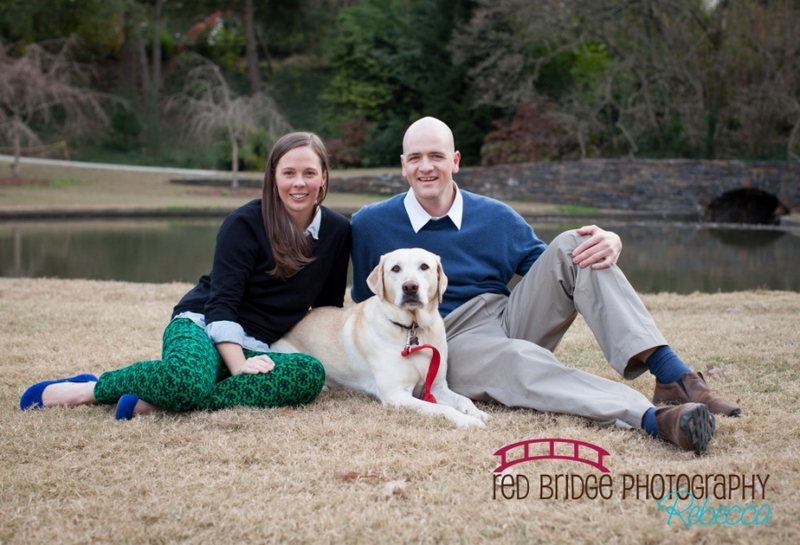 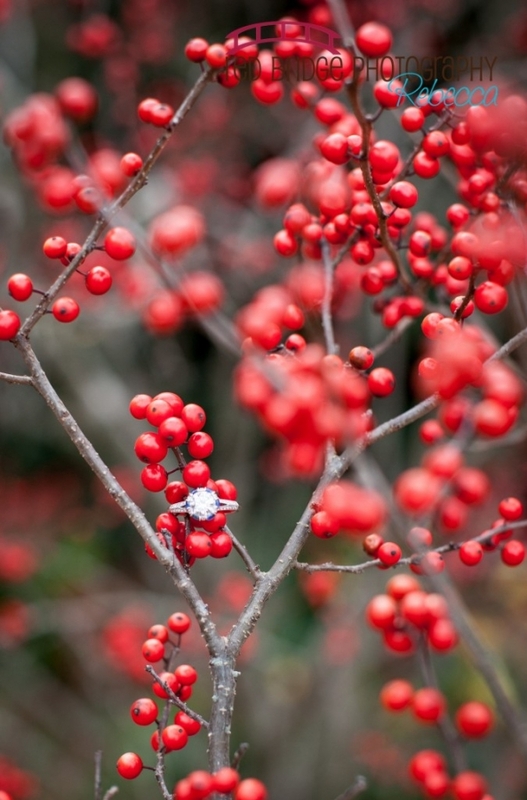 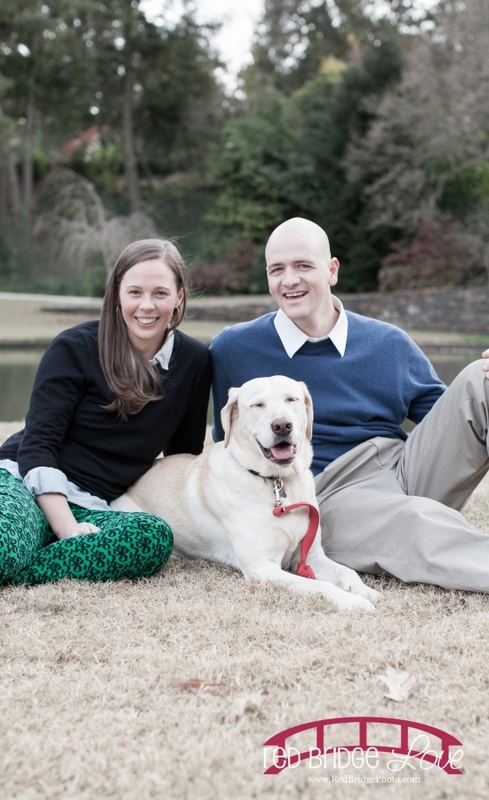 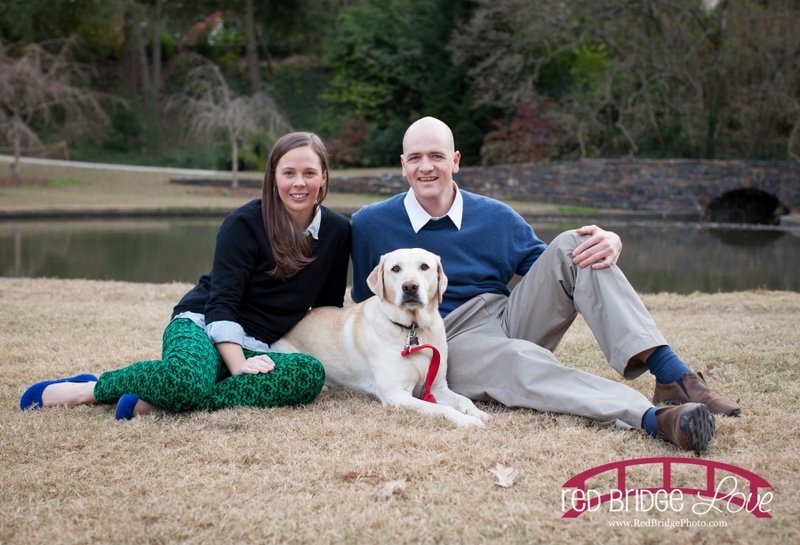 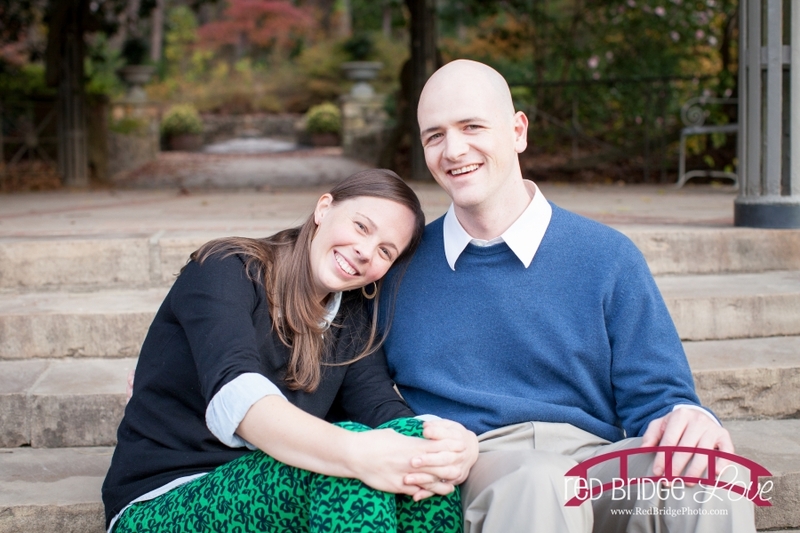 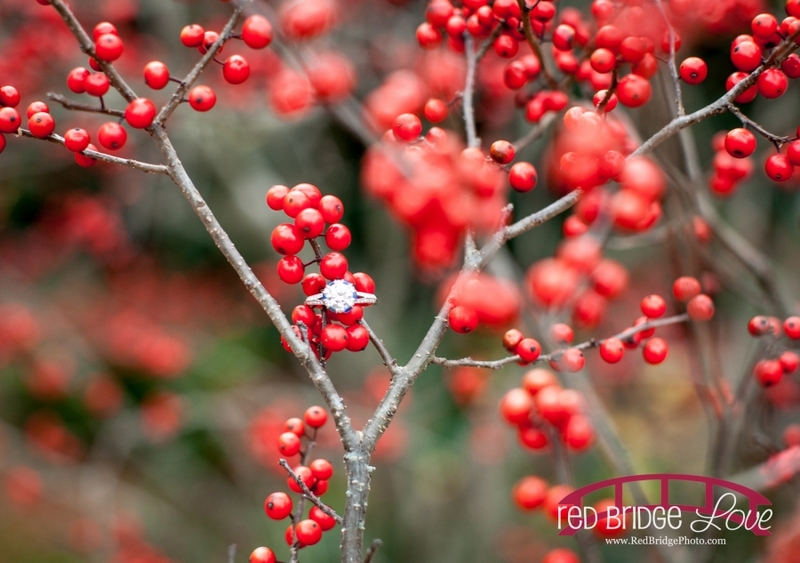 We are so excited about shooting your June 2013 wedding in Birmingham, AL!